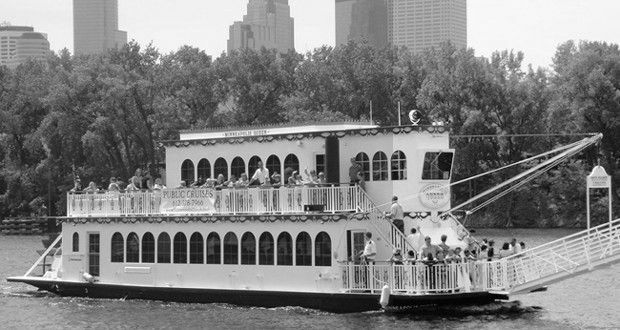 MINNEAPOLIS RIVERBOAT AND BUS TOURNew for 2019! Two great experiences, one low price! We've combined our relaxing sightseeing city tour with a spectacular river cruise to create a summer midday treat. 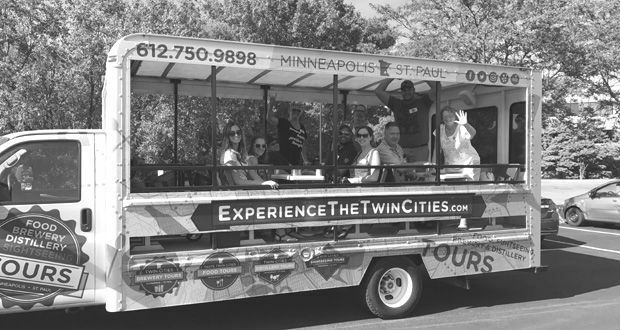 Minneapolis Landmark Bus TourJoin us for an unforgettable experience touring some of the most distinctive local sights and sounds of Minneapolis. 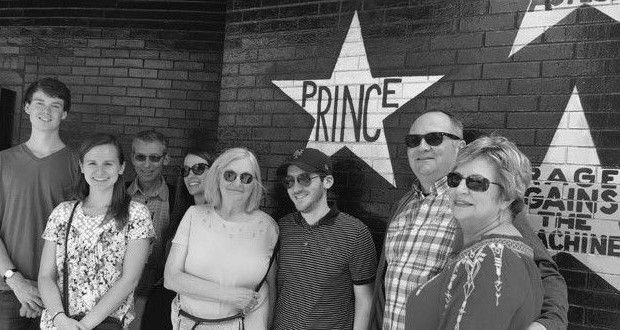 The Prince Legacy Tour: Sights & Sounds of Minneapolis Join us on an experience to celebrate the sights that Prince frequented and enjoyed-including a stop at Paisley Park! 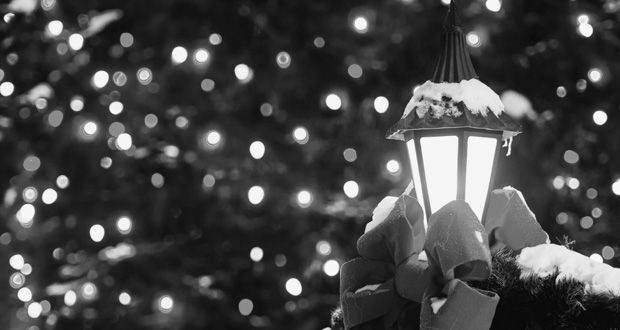 Festive Holiday Lights TourTreat yourself to the magic of the holidays by viewing twinkling lights, ride in style in our warm heated coach bus, enjoy holiday music and nibble on holiday treats. 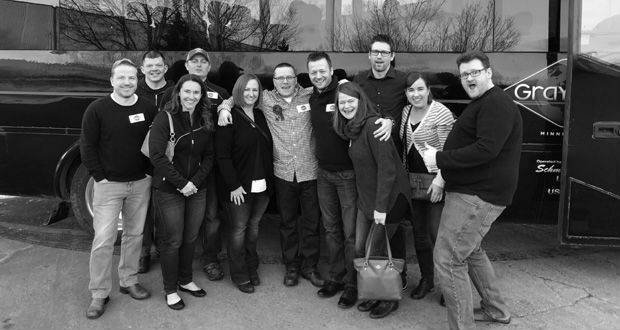 Private ToursDo you have a small or large group of people that are interested in seeing the sights of Minneapolis or Saint Paul? We can create customized experiences for your group only! That can vary from 2 to 300 people! Gift CertificatesThe perfect gift that is unique! Do you know someone that loves to exploer or looking for a special way to say thank you? Purchase your gift certificate and you will receive it via email or mail! Taste Twin Cities13 hours agoExperience the Twin Cities is at Inbound BrewCo.Dear Minnesota: we're ready for summer now. Taste Twin Cities3 days agoExperience the Twin Cities is at Fox 9.We had a blast telling the Fox 9 Morning Buzz about our specialty tour that honors Minnesota-made mega star, Prince. Tune in to WCCO-TV | CBS Minnesota TOMORROW at 8:15AM for more on The Prince Legacy Tour and what we've got up our sleeves for summer in the Twin Cities!